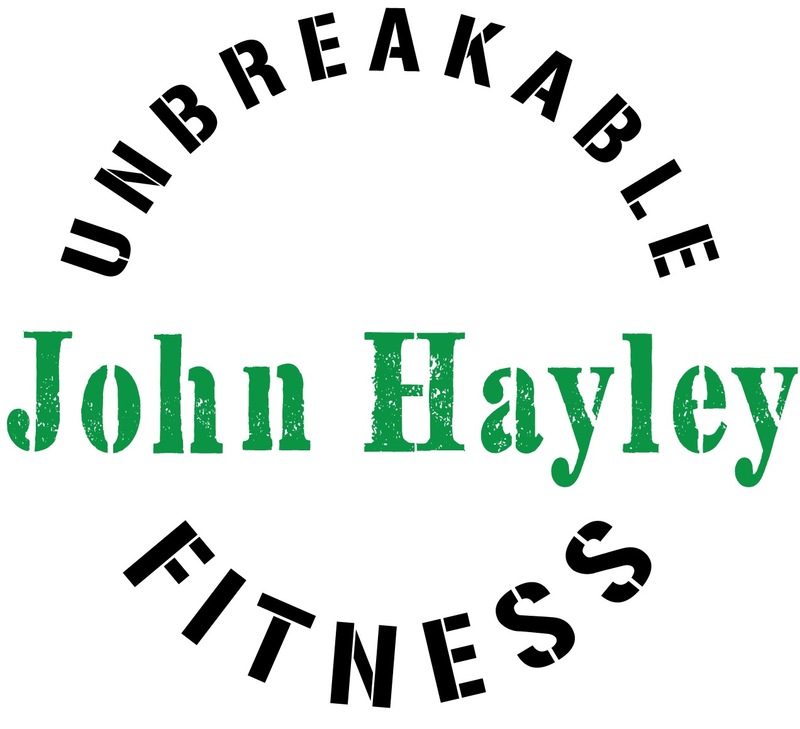 At the core of “UNBREAKABLE” is commitment; a commitment to a lifestyle that continuously make sound decisions and good judgement toward improving the quality of one’s physical health. Whether the goal is to lose weight, build lean muscle, incredible strength, run an ultra-marathon, obstacle course race, 5k, or just to feel better, our programs can suit you. We want to inspire you and increase your accountability toward continual achievement of your personal health and fitness goals. Highly adaptable to all fitness levels, our 12 week programs focus on developing complete fitness. Strength training, cardio conditioning, Yoga and especially nutrition habits are critical to any program and we integrate those components in our process. There are two basic tracks of unbreakable fitness: Spartan (SGX) or Total Fitness. Both programs build complete and integrated fitness through 3 phases of each 12 week program. These programs run concurrently and are open to all members. If you happen to miss your Spartan workout, but still want to come in, you are free to join the Total Fitness group (and vice versa). Both programs are progressive in design, moving from simple workouts to more challenging and advanced routines. In addition to the strength and conditioning classes, we have added Yoga, running and obstacle classes that are available to all members.